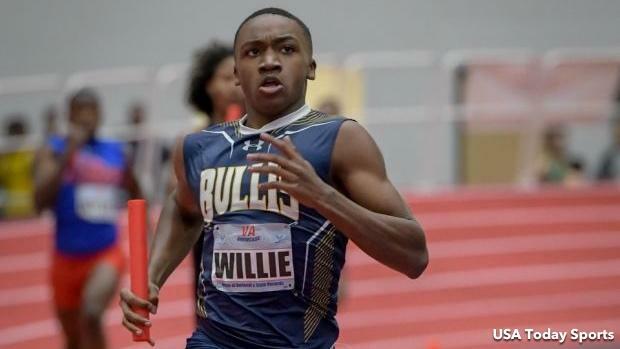 Who are the top 4x200 boys teams in the country? Based on results from the 2019 indoor season in our database, we compiled a list of the top 200 boys teams that fit that very description -- that also includes clubs in states where indoor track and field isn't sanctioned. You'll find some familiar names at the top of this list, like Pickerington Central (OH), which has some of the best depth, and of which could give Bullis School (MD), which is ranked No. 6 here, a real run for its money at New Balance Nationals this weekend in New York. Check out the full list in the link below.